 We have completed over 80,000 stained and leaded glass installations and have been spotlighted in various media outlets. 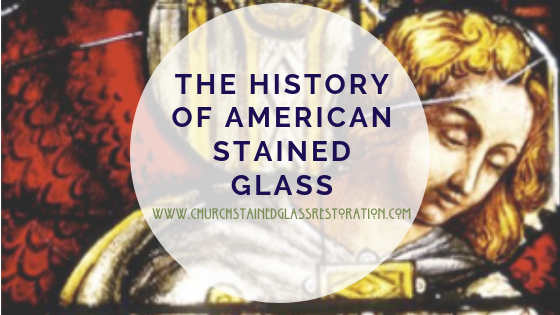 For the past twenty five years, Scottish Stained Glass has been providing homeowners, business, and religious communities throughout the nation with beautifully crafted stained glass windows. 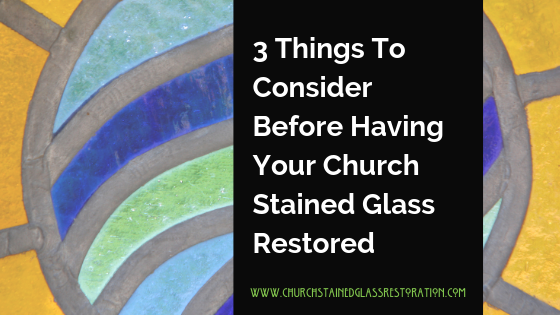 With regional branches located throughout Colorado, Texas, Utah, and Missouri, we are the largest studio of our kind and specialize in church stained glass restoration and repair. 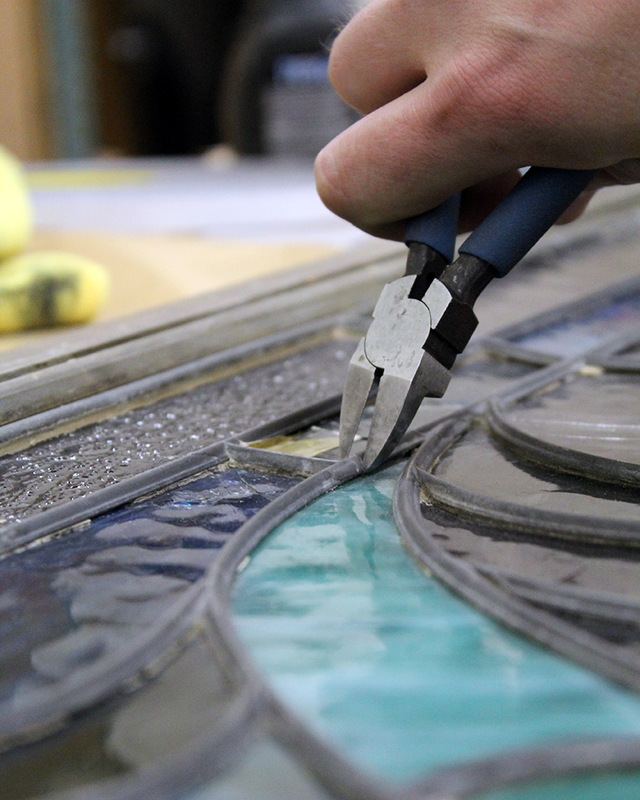 Since the day our company was founded, we have completed over 40,000 stained and leaded glass installations and have been spotlighted in various media outlets such as HGTV, NBC, CBS, and the DIY Network on multiple occasions. 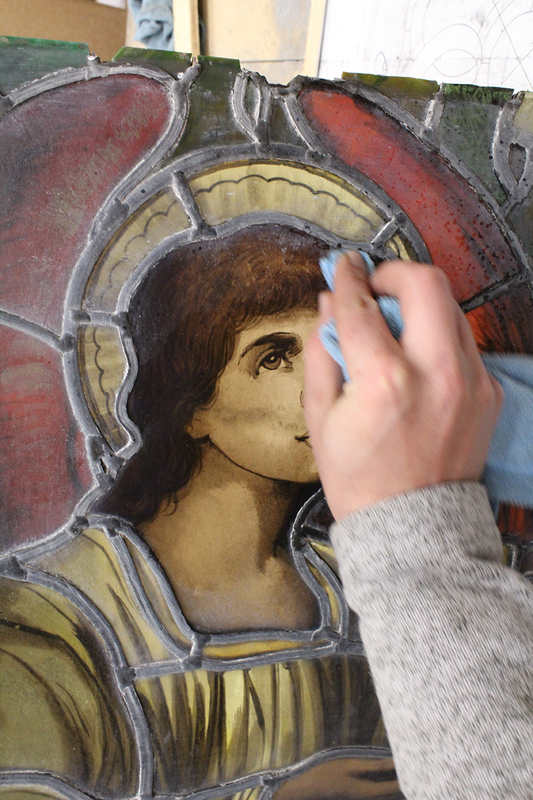 Throughout the years, we have worked with various religious organizations to manufacture and restore their stained glass windows. 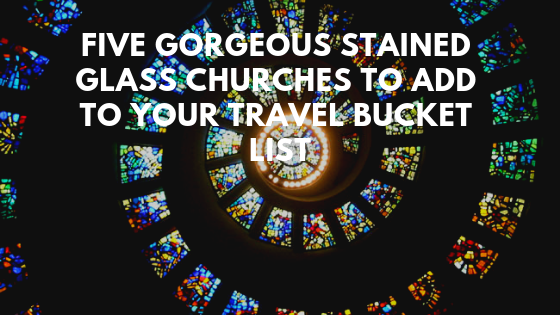 Our projects involve artwork for denominations and buildings of every type, including cathedrals, temples, mosques, synagogues, and more. 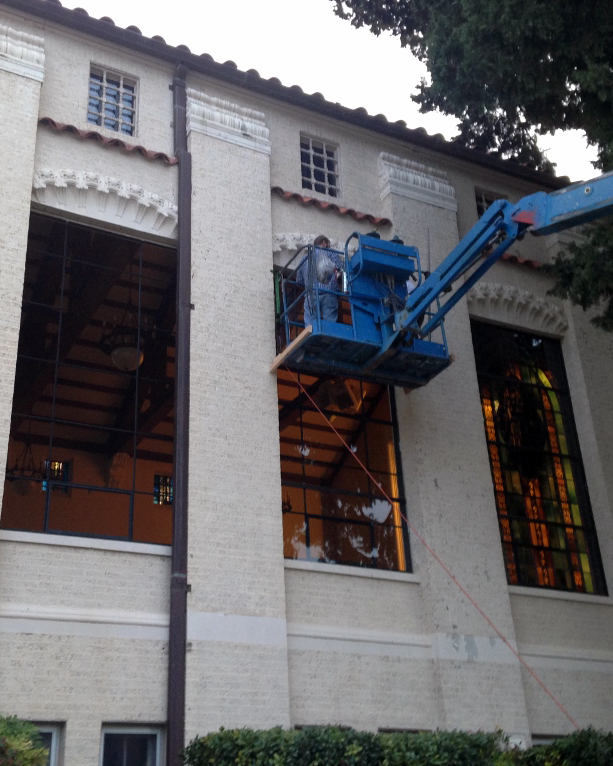 Due to our vast amount of knowledge and experience in dealing with antique stained glass, our remodeling and renovation services far exceed those provided by our competitors. Martin Faith is a gifted stained glass artisan from Glasgow, Scotland. In 1991, he and his beloved wife moved from their home in Glasgow to Denver, Colorado, bringing with them their immense collection of antique panels as well as their passion for glass making. 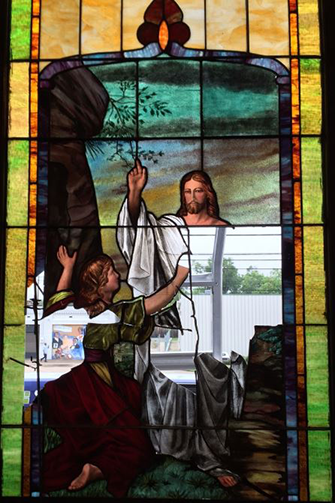 They then founded what is now the most widely recognized stained glass company in the country. 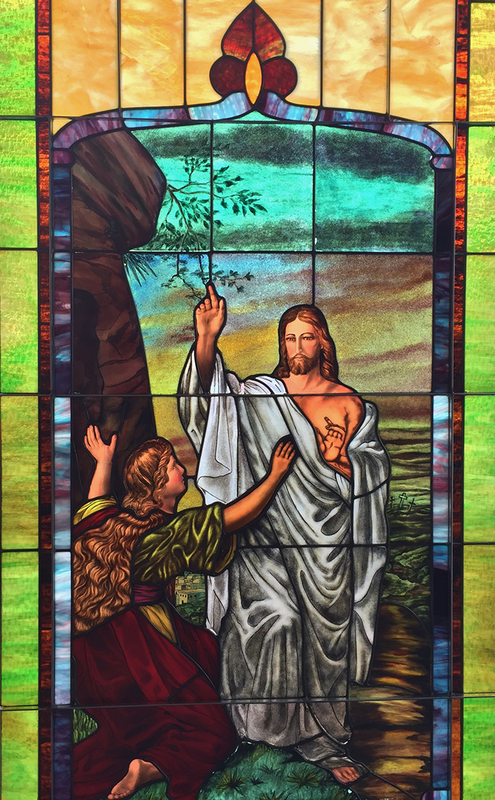 Since our beginning in Colorado, Scottish Stained Glass has grown to have national reach and is now comprised of several satellite locations. Working on religious projects is an especially rewarding experience for our team. We strive to create something that is beautiful and meaningful for churches and their community that will bring them joy for several years time. Our goal is to build a lasting partnership with our clients so that they feel comfortable coming to us with any of their current and future glasswork needs.